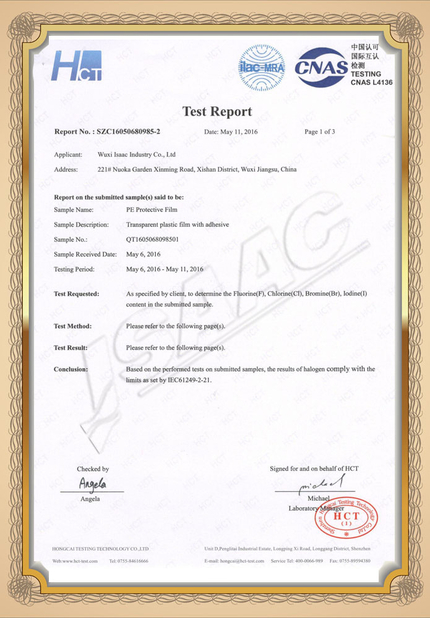 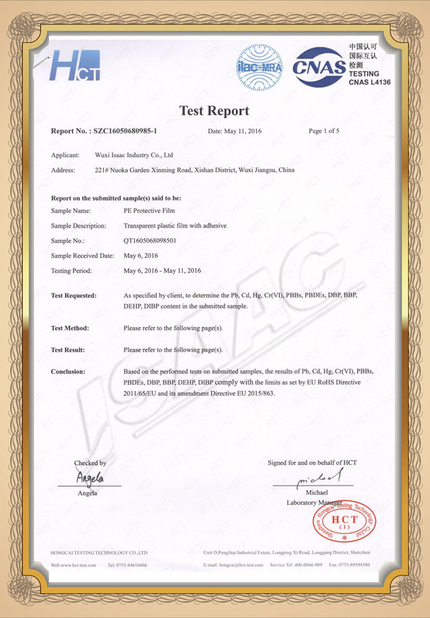 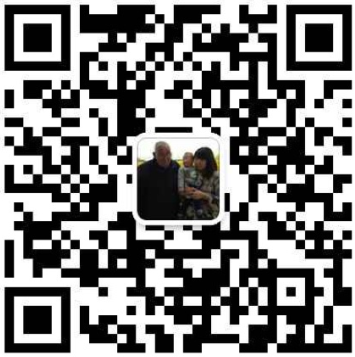 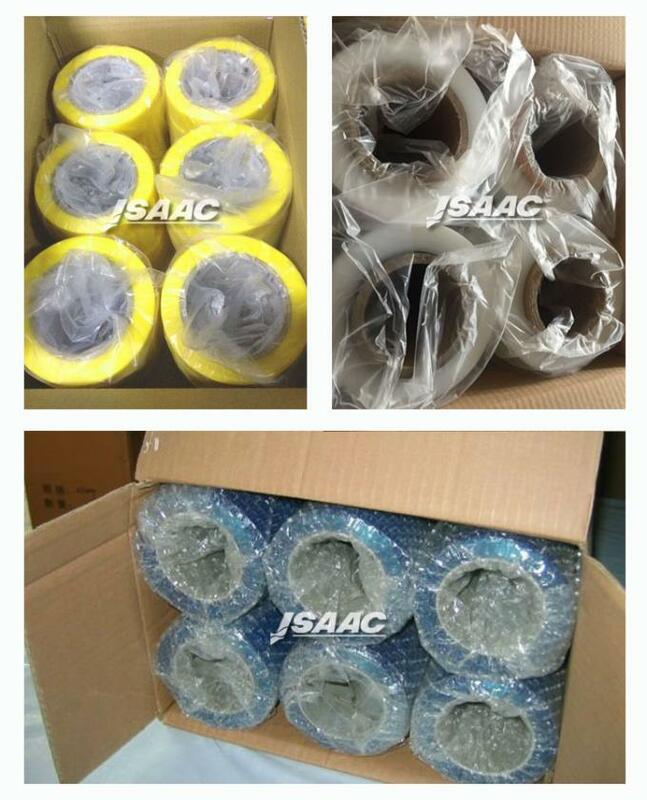 Paper board, bubble film, carton or customized. 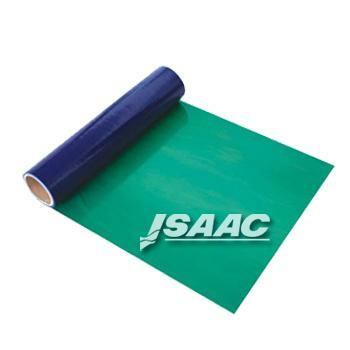 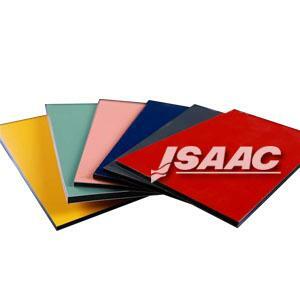 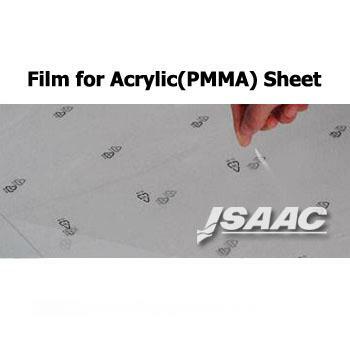 Our Anti scratch plastic sheet protective film offers stable adhesion strength, good durability, and is easy to apply and remove without leaving any residue. 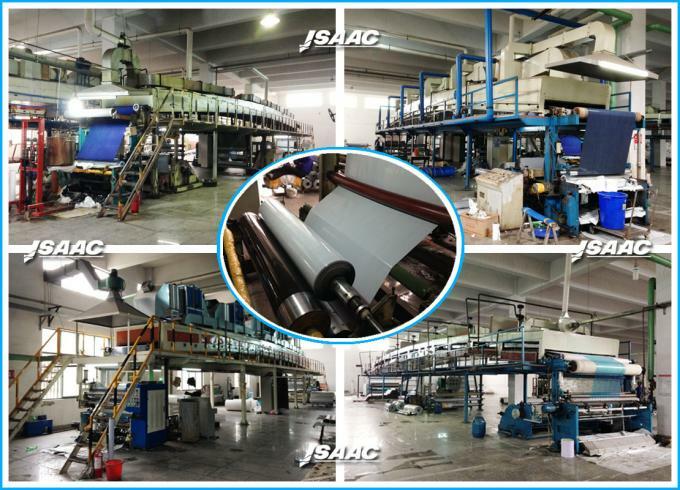 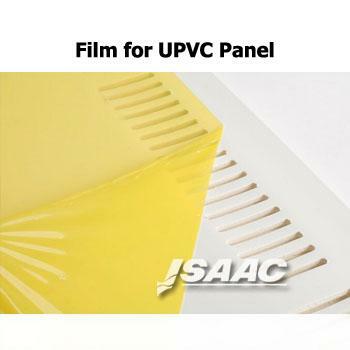 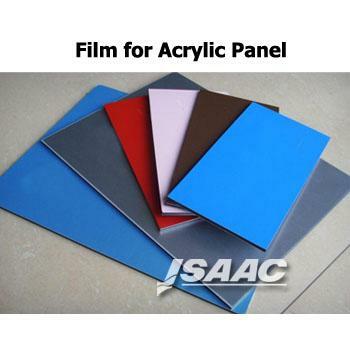 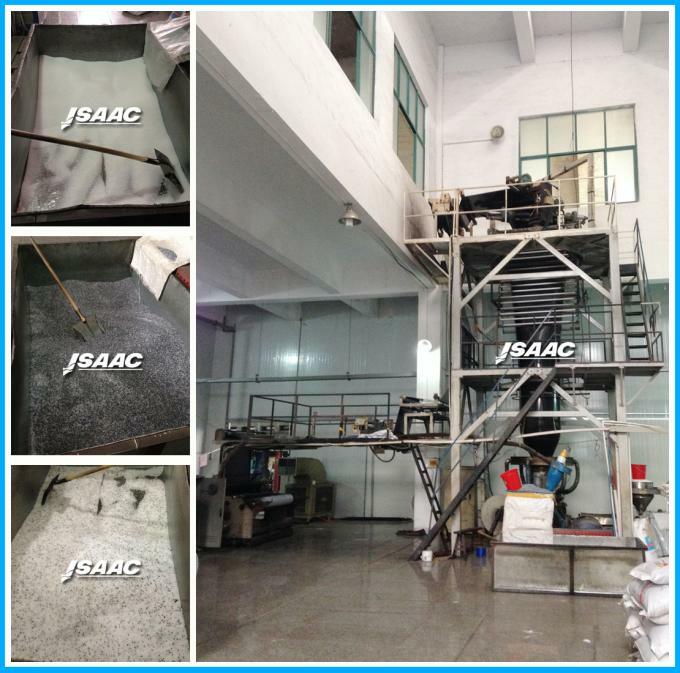 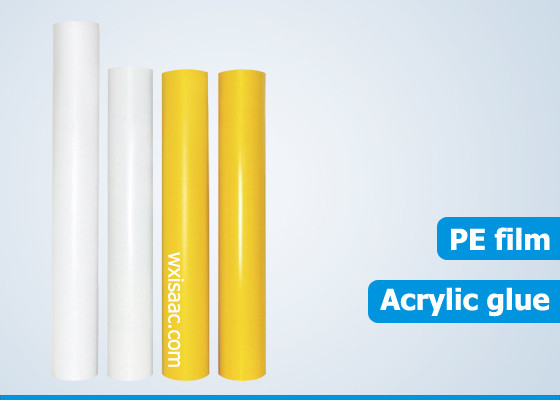 As a surface protective material, the film can keep scratches and damage away from plastic boards, such as PVC, PET, PC and PMMA boards, during transportation, storage, processing and installation. 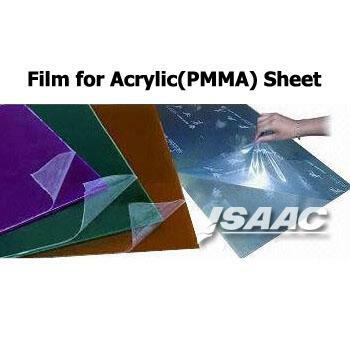 Transparent, blue, white, black and white, green and so on.